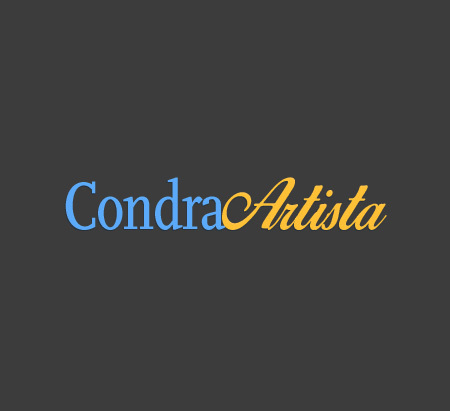 Condra Artista Talent and Modeling has been the premier agency in Texas since it’s inception in 1984. Our young Actors and Models have appeared in movies such as American Crime, Boyhood, From Dusk Till Dawn, What’s Eating Gilbert Grape, Selena, Friday Night Lights, Terms of Endearment, and Revolution to name of few. National commercials for Cheverolet, Safelink, Toytoa, Ford, Subway and The Home Show. Our Models have been featured in campaigns for HEB, Macy’s, and JC Penny’s as well as local print ads and newspaper. Our success in Managing our Clients comes from selecting the right talent, and developing them to their fullest potential, in an exciting environment, and having the credibility and connections to work directly with casting directors in Texas, Los Angeles, New York, Georgia and Florida. Agency head Linda Alcazar Jurado has been in the business since 1996. She started working at Condra Artista as a receptionist and moved up to agent 10 months later. After 4 years learning and working in San Antonio, Linda moved to Los Angeles, CA and started working with a management group. Working in Los Angeles taught Linda how to work with agents, casting directors and talent coaches to help people of all ages reach their dreams. Condra Artista is now providing a full array of services to its clients and talent including development, imaging, placement, and marketing. We look forward to helping people with desire, motivation, and enthusiasm reach their true potential.